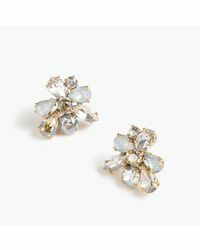 We check over 450 stores daily and we last saw this product for $34 at J.Crew. 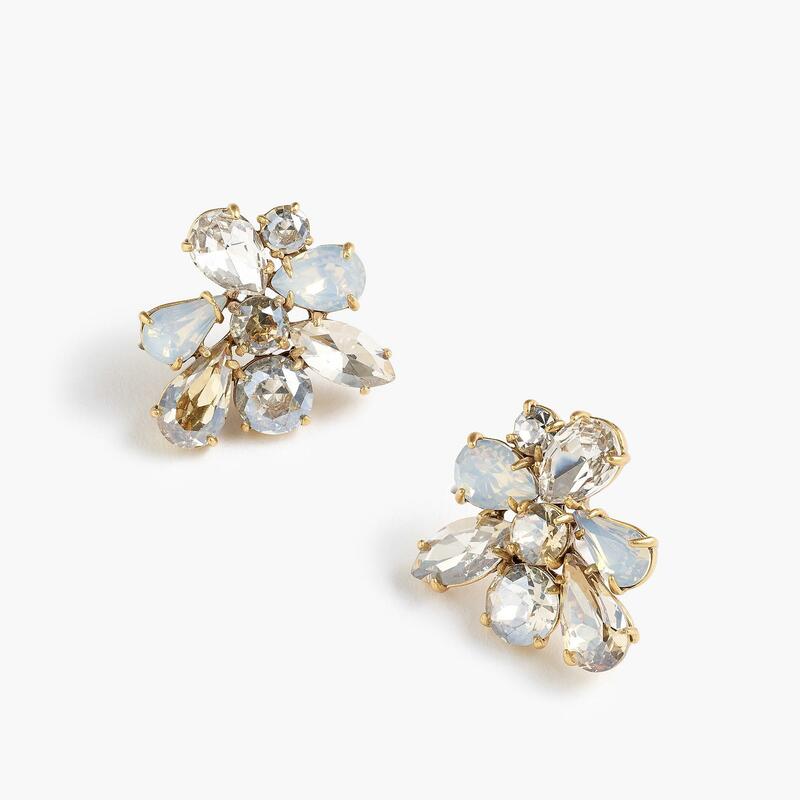 Up your sparkle factor in seconds with these cool crystal earrings. Brass castings, glass stone, epoxy stone, resin stone, cubic zirconia. Titanium posts.